Grey Muzzle’s generous grant will help face assist senior pets in need of emergency veterinary care through our Save-A-Life Program. 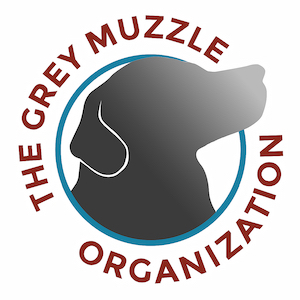 This year, Grey Muzzle has also awarded FACE with a grant to help senior dogs in our newest program, Roxy’s Dental Clinic. Both of these programs will provided much-needed help to senior pets, allowing them to continue living out their golden years in their loving homes.